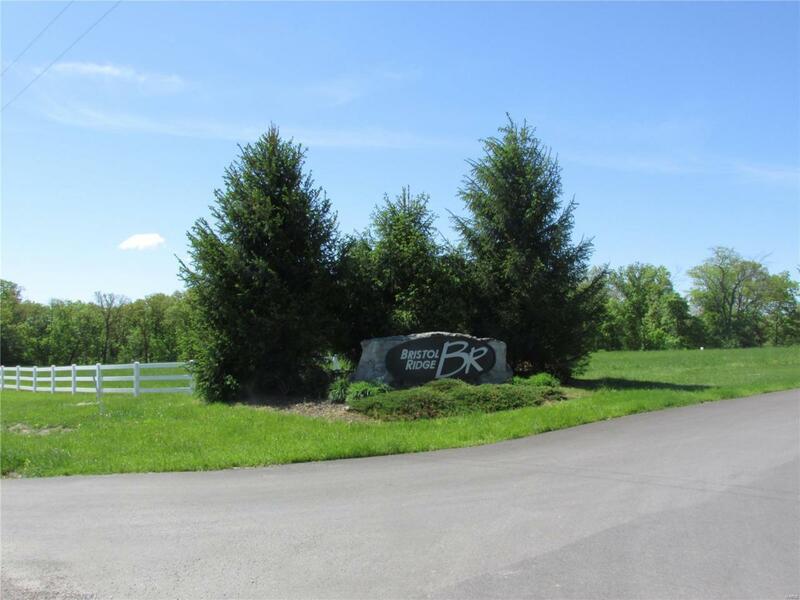 Enjoy the beauty and seclusion of these large wooded home sites just minutes from the amenities of the town center. 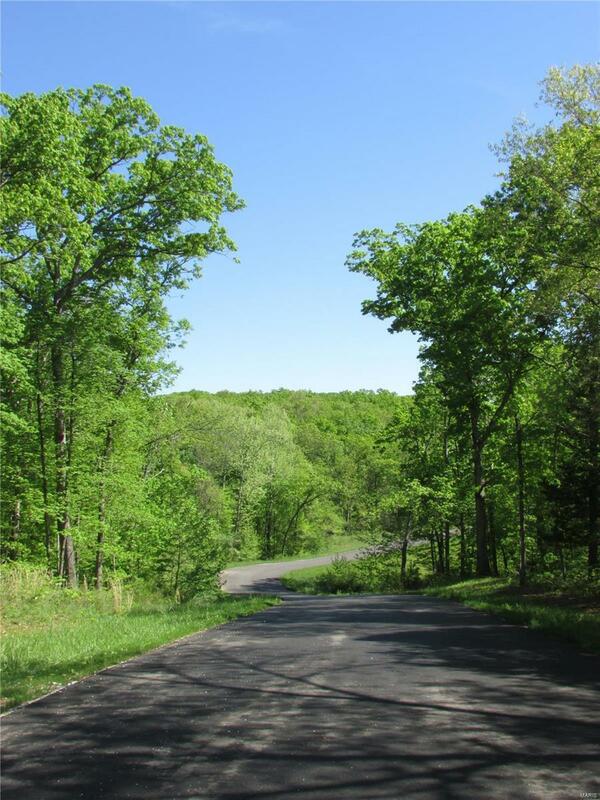 Several Lots available to choose from including wooded and open lots that back to trees. 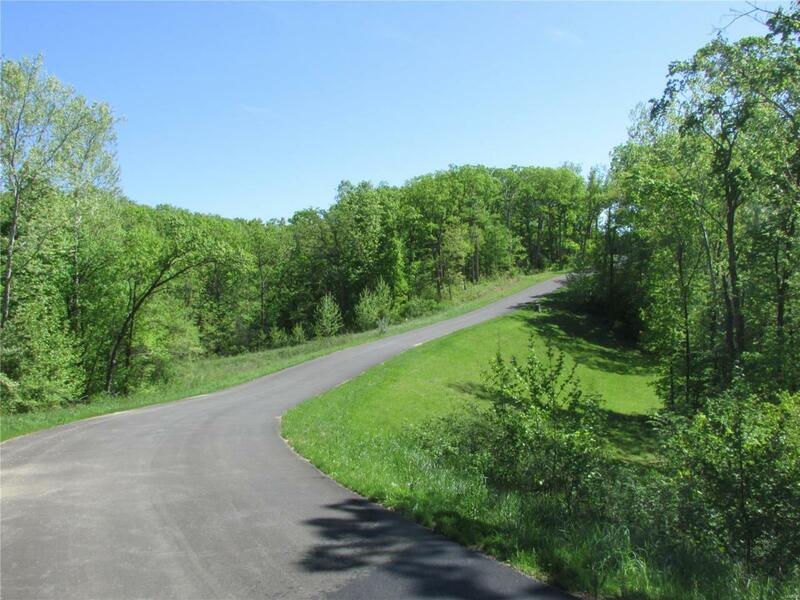 Each lot offers paved streets, public water, underground electricity and phone. 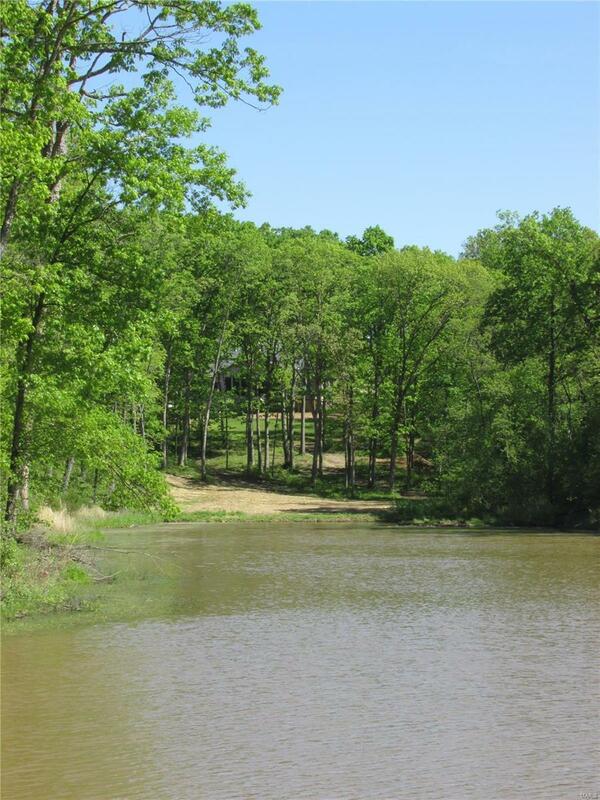 You will appreciate upgrades such as lake lots, walk out lots and a rolling natural setting. You choose your own builder and plans and we will help protect your investment with community restrictions. Come out and see all the activity and new construction at Bristol Ridge. Several Lots have sold in the past year. You dont want to miss out in touring these beautiful home sites.